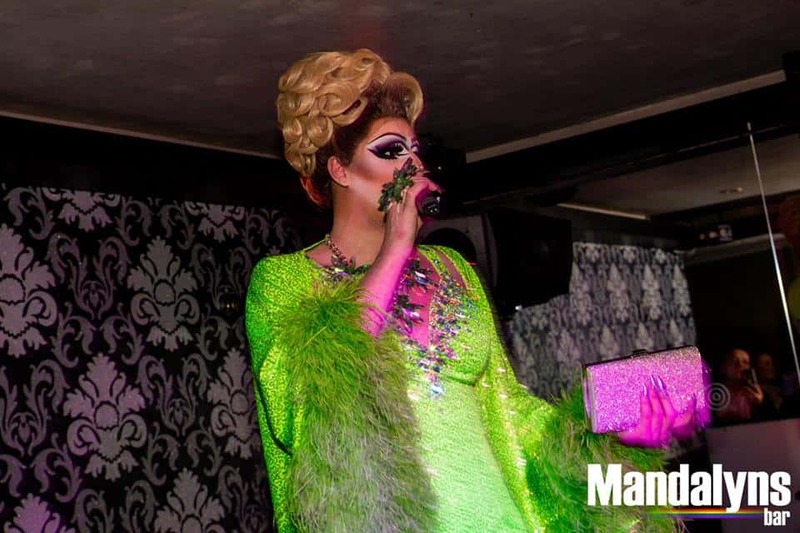 Madalyns is the only gay bar in Bath, one of the UK’s most attractive cities. Mandalyns is the only gay bar in Bath, one of the most attractive cities in England – a city that’s so attractive it’s a World Heritage site. Mandalyns Bar is a laid back venue with a dancefloor, a sitting area at the back – there are regular cabaret and karaoke evenings.